“Pop music shouldn’t always get a bad rap,” says Top Pops!, a recurring selection of pop music highlights across a selection of styles. Hella indie pop today. 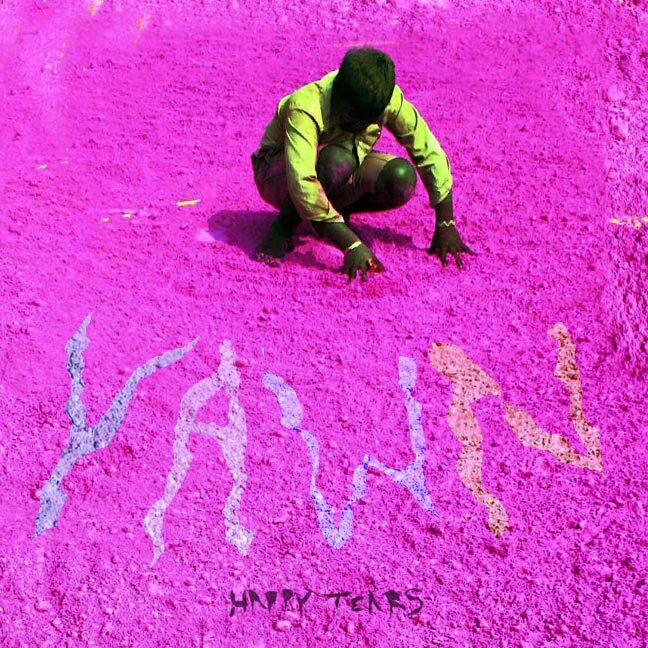 YAWN’s singles are usually joyful celebrations bearing resemblance to a more stripped down and straight-forward Animal Collective (to name bands that people in such genres hate/love being compared to), with color barf videos to match. But their latest track, “Ganymede”, is twinkly without being too energized; it’s like a glorious, vocally harmonized lullaby. Cool album art too, bros. The EP came out earlier this month on FeelTrip Records. Bogan Via’s self-titled EP was released in January of this year, with little consistency in style or genre. Their previous singles “Afternoon Wonderland” and “Copy And Paste” might have a couple moments here or there, but it is their latest single, “Kanye”, that holds any lasting appeal, from its beatboxing intro to its gently rapping keys. Former frontman of Ambulance LTD, Marcus Congleton, and Nathan Thelen of Pretty Girls Make Graves have recently teamed up as Drug Cabin, a pop duo with most laid-back and harmonious Californian vibes (for obvious reasons, perhaps). Download two album singles below for “Whatever Never” and “Barracuda”, and get transported to some coastlines! Their debut EP was released on June 19th.